Similar homes that sold in bidding wars went $10k above asking price on average, but some went as high as $67k over asking price. Hello, I’m interested in 1115 E 105th Street and would like to take a look around. 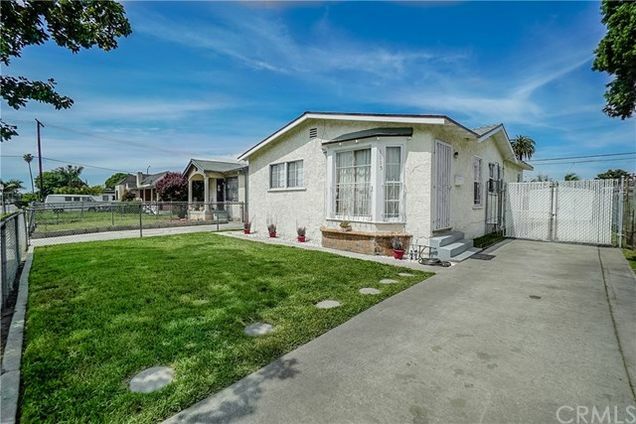 The details on 1115 E 105th Street: This house located in South La, Los Angeles, CA 90002 is currently for sale for $389,999. 1115 E 105th Street is a 926 square foot house with 3 beds and 1 bath that has been on Estately for 5 days. 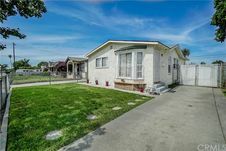 1115 E 105th Street is in the South La neighborhood of Los Angeles and has a WalkScore® of 69, making it somewhat walkable. This house is in the attendance area of 99 Th Street Elementary School, Leroy Locke High School, and Samuel Gompers Middle School. Listing Courtesy of: CRMLS_CA and Century 21 Realty Masters. Based on information from California Regional Multiple Listing Service, Inc. as of 15:09 on Apr 22.